Tyler Stone comes to National Land Realty after a successful seven year career brokering timberland and rural acreage at Wilson/Kibler in Columbia. Tyler was consistently in the top three in volume sales while at Wilson/Kibler and was recognized by the CoStar Group as the top land broker in the Columbia regional market in 2011. He is excited about the resources that National Land Realty brings to the rural land market and believes that with his extensive network of contacts throughout the state; it will allow him to bring even better service to both existing and new clientele. 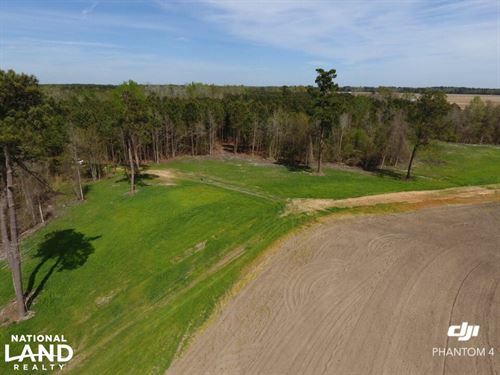 Tyler’s specialty has been buyer/seller representation of large acreage tracts throughout South Carolina. Tyler is a graduate of Davidson College and is the proud father of a 5 year old son who constantly tests his negotiating skills and a three year old daughter who is just making his hair go gray. His wife Lesley promises to love him regardless.